At Custom Door Design, we can make any unique entryway come to life. 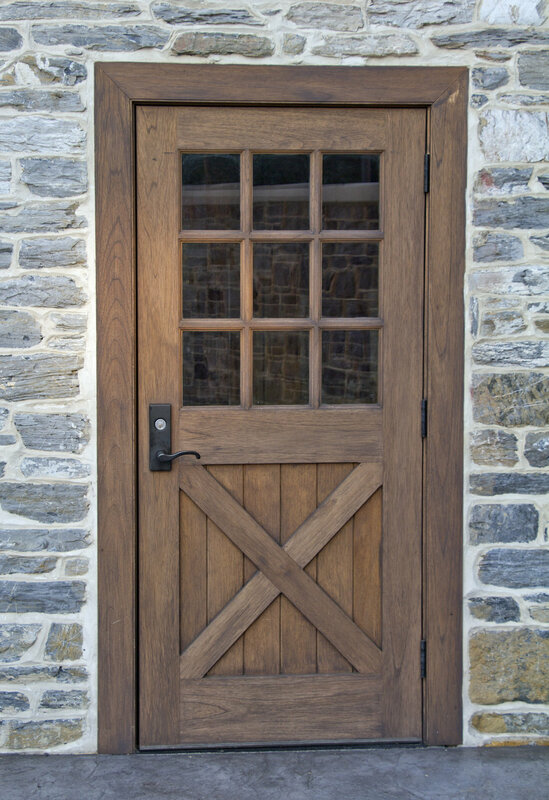 Custom Entry Door's can make a lasting first impression as well as add natural light. It can enhance your curb appeal and make a statement. Each door panel is handcrafted using premium materials to ensure that our customer is receiving a high quality door. Contact us to learn more and request a quote.